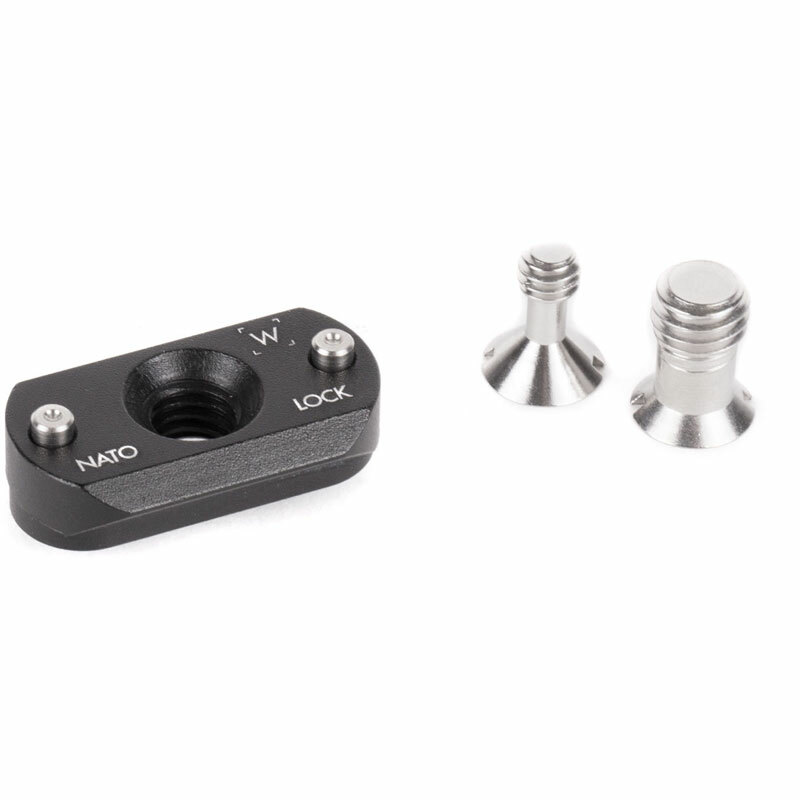 NATO Lock (Rail Only) is the miniature NATO rail portion of the NATO Lock Kit which is based on a NATO standard rail. 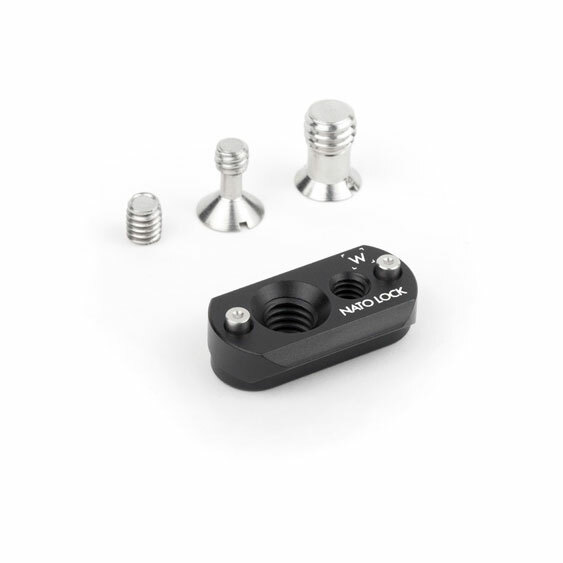 The rail portion can bolt into a 1/4-20 or 3/8-16 hole using the included screws. Set screw can also be installed to prevent twisting. 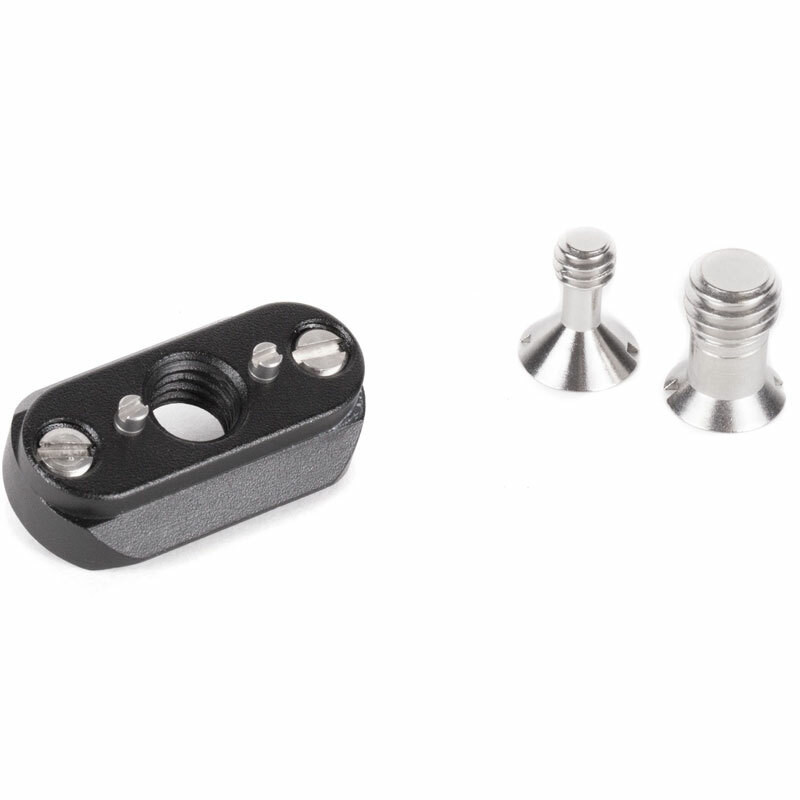 The rail is also threaded for 1/4-20 and 3/8-16 so accessories can screw into it.